construction. 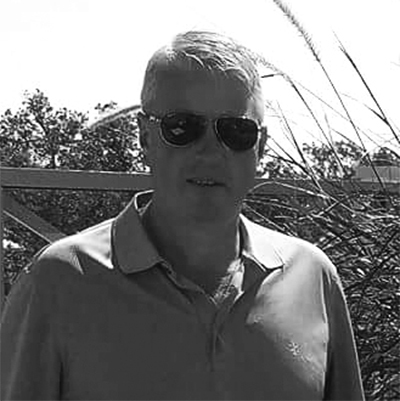 With more than 25 years of experience, President Sean Gallagher has been leading a team of industry experts serving the Lake Norman area since 1999. Sean attributes his success to a commitment to high quality and strong communication. From walking the lot to the final walk-through, Sean takes his customers through every step of the home building process. Sean grew up in the construction business in upstate New York. He earned a degree in physics with a math minor at Oswego State University of New York. As a college student, he remodeled kitchens and baths developing a winning formula that informed how he runs his business today. 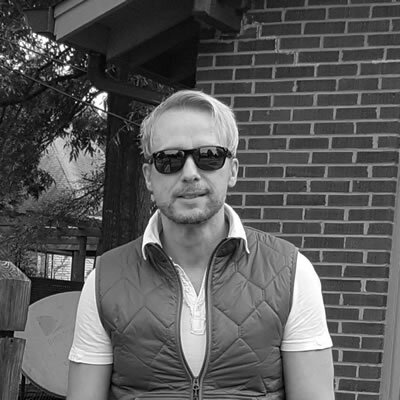 Having gained valuable experience as a trim carpenter, and then as a superintendent for a national home builder, Sean launched his own company in 1999 after settling his family in the Lake Norman area. He has built custom homes in communities including The Point, The Farms, and Northview Harbour. Sean is an active member of Grace Covenant Church and enjoys leading men’s studies. Sean loves the outdoors and is a passionate sportsman. He is married to Mimi Gallagher, and is the father of 3 – Sean Jr., Michiko, and Zachary. Bailey, a mixed breed hound, is the newest addition to their family. 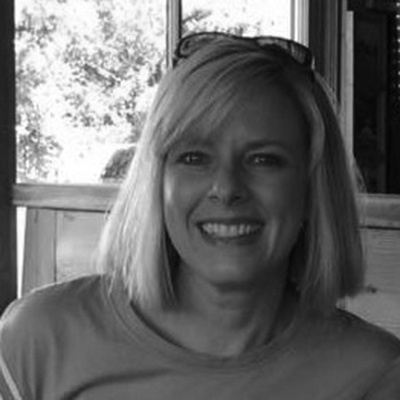 Terri was Jasper Builders original Office Manager from 2006-2009. She left for a few years but rejoined the team in 2016 and it's as if she never left. Terri makes sure the office runs smoothly, serves as the initial point of contact for customers, and manages computer and equipment issues. She also helps customers stay focused and prioritize when making selections during the construction process. In her spare time, Terri enjoys spending time with family and friends whether it’s playing tennis, exploring local parks, boating on Lake Norman, rooting for The Panthers and The Fighting Irish or just hanging out with her fur baby, Ginger. Rich joined Jasper Builders in 2016 but has been in the construction industry for over 30 years. His experience in commercial and residential construction is extensive and has included positions as a carpenter, construction foreman, project manager and running his own contracting business. Rich wears many hats for Jasper Builders but establishing good trade relationships, consistent communication and keeping projects moving forward are a few of his top priorities. He is a stickler for detail and it shows in everything that he does. Outside of work, Rich is very involved with the Boy Scouts. He loves spending time with his wife and their four sons, cooking tasty meals on his smoker, gardening or just spending time outdoors. Jeff joined the team at the beginning of 2018. He brings over 30 years of residential, commercial, exterior and interior design experience and specializes in traditional, transitional, eclectic, contemporary and modern design. A Charlotte native, he is known for his designs found in neighborhoods all over the Charlotte area from Myers Park to Dilworth. He’s also done design work in Lake Norman as well as beaches in the Charleston area. Jeff will assist you in your whole home selection process. He can also supply the interior furnishings from lighting to rugs and window treatments. Everything for the home. He believes this should be fun and exciting for you and will do everything in his power to make your dreams come true. In his spare time, he is an avid outdoorsman. He enjoys spending time with his children and his two fur babies, Mo and Jo. 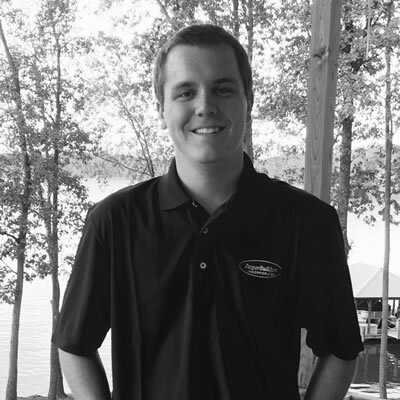 Casey joined Jasper Builders in 2018. Although he was born in Baltimore, he’s spent the last 14 years in Mooresville. He received his Construction Management degree from CPCC and has worked in the construction field for the past 3 years. Casey’s role at Jasper Builders is Field Superintendent and he supervises all our trades and sub-contractors to ensure that all our jobs run smoothly. He also documents progress of each job so that homeowners always know what’s going on at their projects. In his spare time, Casey enjoys working on cars and spending time with his dogs, Heinz and Crosby. 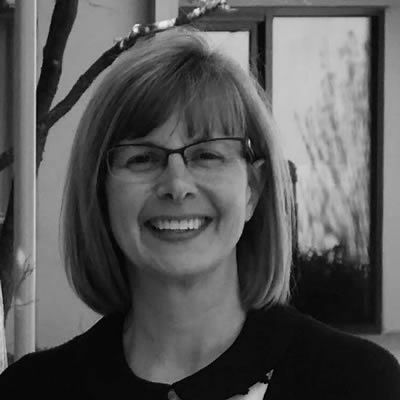 Rhonda joined Jasper Builders in 2018 but has been working in the accounting field for 20 plus years. She brings with her accounting experience across several industries, including construction, retail, distribution, consulting and professional services. Rhonda and her family moved from Butte, MT to Troutman, NC in 2016. In her spare time, she enjoys spending time outdoors with her husband, two sons, and four dogs.